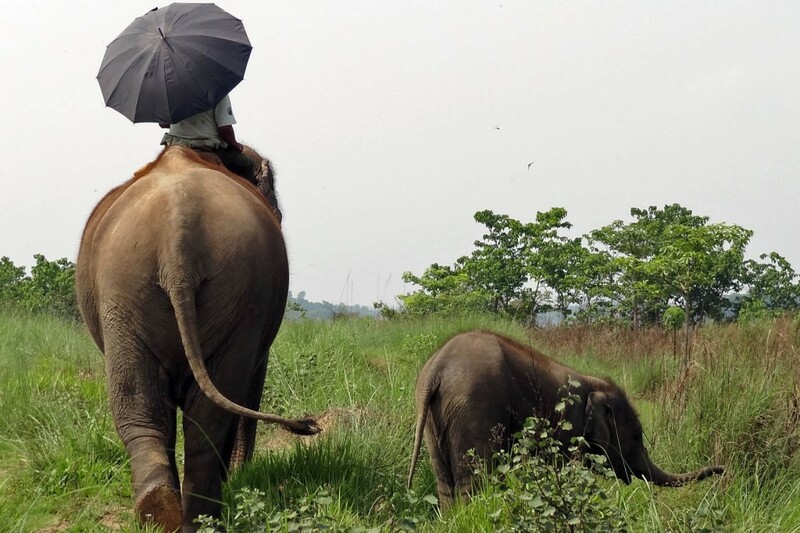 Tame elephants within Royal Chitwan National Park….out for a walk in the park. This entry was posted in Pic of the Week, Travel and tagged elephant, nepal, royal chitwan national park by autumnadams4. Bookmark the permalink.